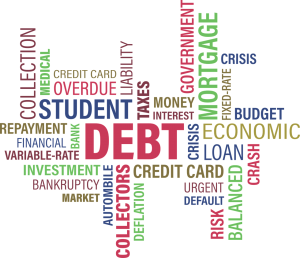 What Is A Debt Collector? What are a Debt Collector’s Rights And Obligations? Many New Yorkers find themselves in debt, and receiving phone calls from debt collectors. But few people understand what a debt collector is, and what rights and obligations a debt collector has when it comes to seeking repayment of outstanding debts. When it comes to debt and dealing with debt collectors, knowing what you are up against and what the law is can be a huge advantage. If you’d like to discuss your specific situation, you can contact the debt collection defense attorneys at the Bromberg Law Office, P.C. to schedule an appointment today. When you owe an outstanding debt, your creditors are able to come after you in order to seek repayment of the amount that you owe. Creditors often do not want to take on debt collection on their own, and often outsource this task to a debt collector. A debt collector is an individual or company that makes repeated attempts to obtain payment for an outstanding debt. Debt collectors have certain rights, but also have obligations to debtors, to treat them fairly and to use fair debt collection practices in accordance with the Fair Debt Collection Practices Act (FDCPA). What Rights Do Debt Collectors Have? 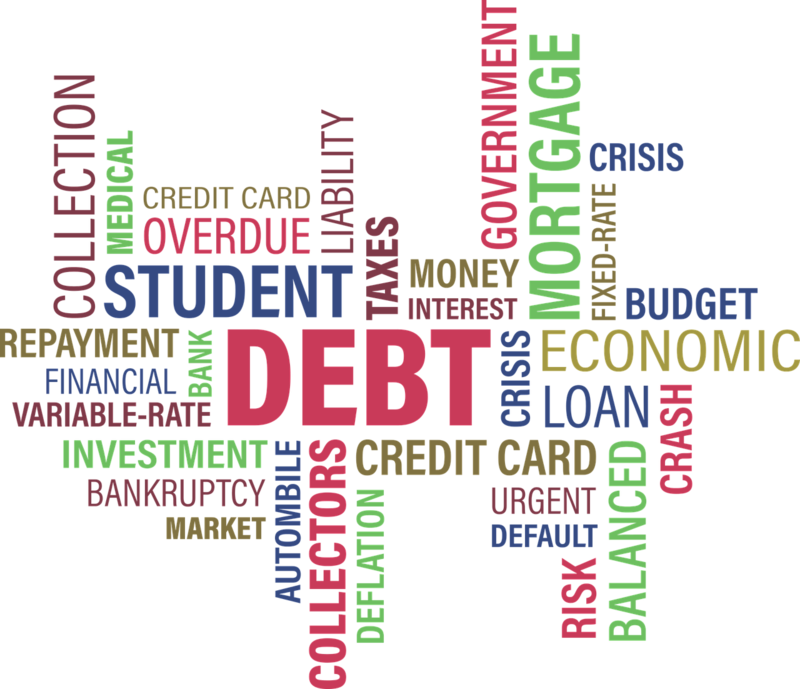 Debt collectors have a right to try and collect on any outstanding debt that may exist, so long as the debt is valid and so long as the statute of limitations on the collection of the debt has not expired. They are allowed to pursue recovery of the amount owed by reasonable and legal means in accordance with the FDCPA. What Obligations Do Debt Collectors Have? Contact relatives (other than spouses) or friends, bosses or coworkers of debtors, except one time to try and locate the debtor. Make threats to take actions they cannot take or do not intend to take. Pretend to be a lawyer if they are not. Presenting to the debtor that certain documents are legally binding, when they in fact are not. Imply that nonpayment of the debt by the debtor can land the debtor in jail. Call or contact debtors at certain times during the day (i.e., debt collectors can only call from 8:00 am to 9:00 pm during the day). Continue to contact debtors if the debtor has notified the debt collector, in writing, to no longer contact the debtor. Deny a debtor a written notification of the debt that allegedly needs to be repaid. Deny or ignore a debtor’s written request for verification of the debt. Report a debt as undisputed after it has been disputed. Apply repayments made by a debtor to any debt other than the debt of the debtor’s choosing. Debt collection practices can be confusing and intimidating, and you might need the help or guidance of a skilled lawyer. A New York debt collection defense lawyer can help you identify your rights, and can help you exercise and protect your rights when it comes to debt collection practices. Contact the Bromberg Law Office, P.C. to schedule an appointment today.